A key part of the Fire Chief’s responsibilities during an emergency is to arrive on scene before the fire trucks in order to asses the situation and formulate a plan for when the fire fighters arrive. 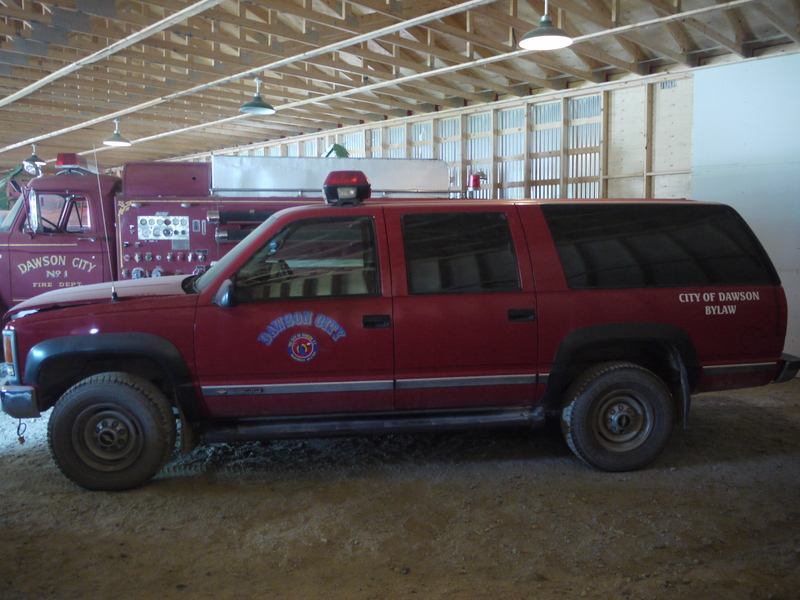 To aid them in this role, the Fire Chief has their own department vehicle. 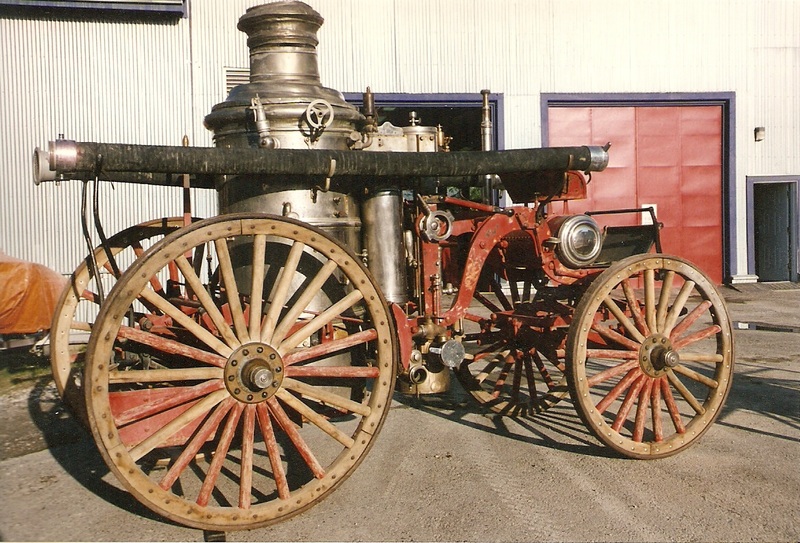 This example was one of the first such vehicles for the Dawson Department.